The eagle-eyed among you will have noticed that earlier this month I finally took the plunge and uploaded my first ever vlog from Disneyland Paris! 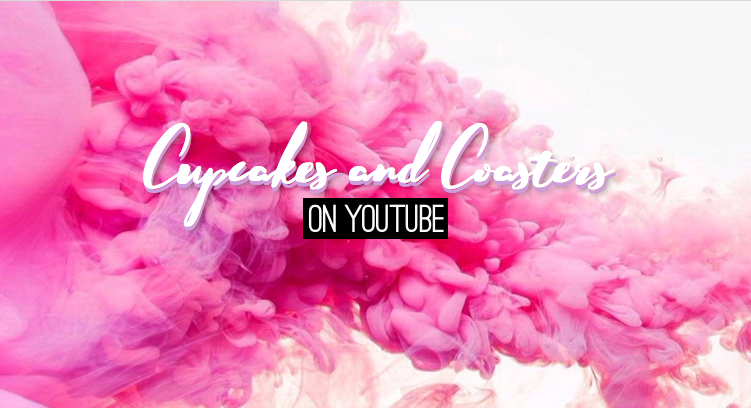 I realise this came a little out of the blue, so wanted to take some time today to explain the purpose of the channel and my hopes for what it will become and the part it will play in the little corner of the internet known as the Cupcakes & Coasters universe. So firstly, thank you to everybody who has watched so far. I've absolutely loved reading your comments and hearing your feedback. Obviously I'm a newbie at this, but as with everything I do I am always going to strive for it to be the best it can be, and your suggestions and recommendations are a key pillar in helping to achieve this. 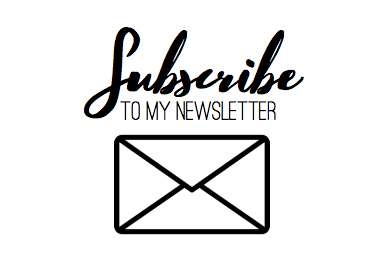 Topline - think of Cupcakes & Coasters on YouTube as the 'show' to the blog's 'tell'. During our first attempt at filming a blog back in Efteling over Christmas, Conor and I found that we were trying to spend too much of our time giving our thoughts to camera on the attractions we'd just experienced, as opposed to just enjoying the day itself. As vlogging is new to us, this made our day feel quite segmented and clunky, and we weren't able to fully immerse ourselves in the experiences we were having and taking it all in. I know there are plenty of awesome vloggers out there who are able to balance these two things, but for Conor and I this simply wasn't working. So our new approach was to essentially use the vlog as an extension of my camera when I take photographs - I'm showing you (within reason) everything we're experiencing on the day. You'll like get little glimpses here and there as to what we think of what we're doing at the time, but ultimately the full reviews and opinions will be saved for the blog posts that follow and social media posts. The vlogs simply work as a nice piece of supporting content to show you guys as much of what we're doing as possible without it infringing on our enjoyment of the parks. I'm also aiming to keep the vlogs short and sweet, but also looking good. Expect an average length of 10-15 minutes per video, including everything from 'cinematic' (as one comment put it) beauty shots of the park we're experiencing, montage style editing with music overlaid sprinkled with intermittent 'selfie-style' portions of me talking to the camera. But ideally those bits will be kept to a minimum! What you shouldn't expect is hours of footage detailing every aspect of our day, lengthy on-the-spot reviews and reactions or more of my face than is acceptably bearable for the average human being. I expect the quality of these will improve as I get more practice at it, but basically these are just meant as a bit of fun and another way of glimpsing the parks we experience and 'coming along for the ride' as it were. Can't wait to show you the rest of what we have planned for this year, and as always thank you so much for your continued support and enthusiasm for what is at the point a hobby that's gotten severely out of hand! In the meantime, I'd absolutely love it if you could subscribe to the channel and leave a like or a comment.